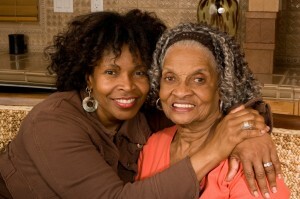 Does someone you love need supportive care, but wants to avoid a nursing home setting? With the senior population on the rise, the likelihood many will answer yes is not surprising. Millions of families and caregivers experience what it is like to drive their loved ones from appointment to appointment, manage all of their medications, deal with doctors who don’t talk to one another, and provide a safe home environment for their loved ones, all while juggling their own careers and families. 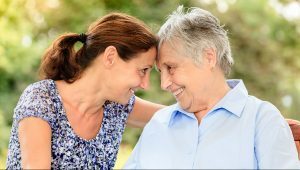 Up until a few short years ago in North Carolina, this example of care giving was not uncommon (especially when nursing home placement is not the optimal first choice option). However, there is now an innovative and proven alternative that maximizes resources to provide high quality care and positive outcomes for seniors, through a Program of All Inclusive Care for the Elderly, PACE. PACE is a program for adults 55 and older, providing community-based care and services to people who qualify for nursing home level of care. PACE was created as a way to provide seniors, caregivers, and professional healthcare providers, with the flexibility to meet individual needs, an “aging in place” approach to senior care. All in one place so your loved one can live at home, and you can have peace of mind.